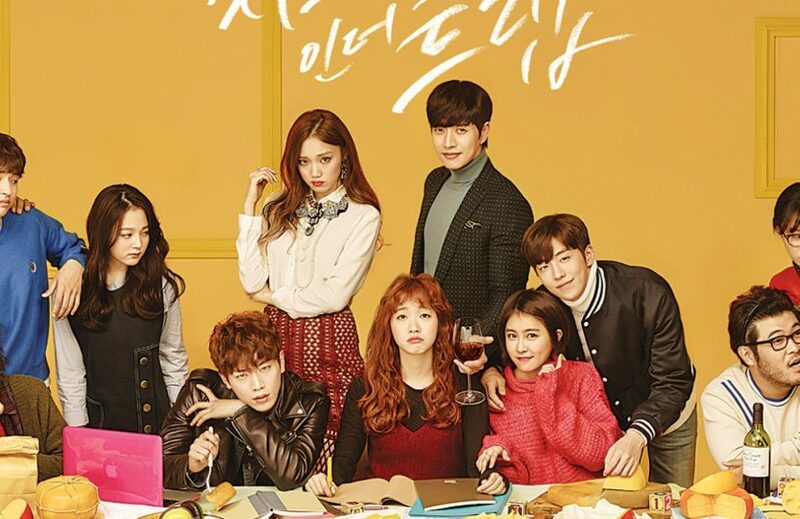 Drama “Cheese in the trap”, despite some defects, will always remain in my memory, mainly due to the incredibly immersive plot and beautiful soundtrack. When I wanted to choose only my favorite songs, it turned out that I chose 80% of the entire soudtrack. There are also great songs that are not on the official OST. I love Korean drama but I never watch that movie yet! Definitely on my list! It’s a very nice drama. Unfortunately, many viewers did not like the end and that is why it is underestimated. I like it though.